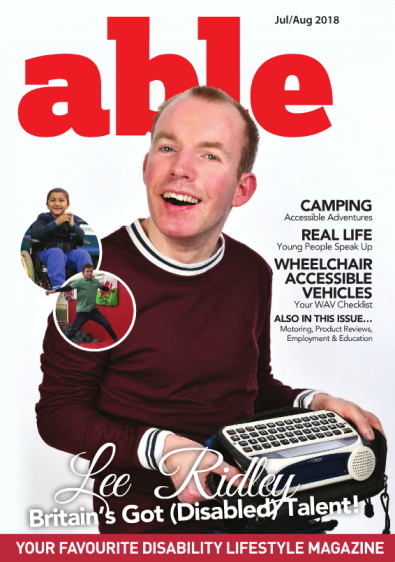 Able magazine is the leading disability lifestyle publication in the UK with a positive focus on what people can do, not what they can’t. Every issue covers a wide variety of features, including, accessible holiday ideas, product features, motoring reviews, real life stories, fantastic competitions and much more! Be the first person to tell us what you think about Able and you'll save £2.50 on your next purchase!